A complete coating on the inside of your tire seals it against all slow leaks helping prevent performance-robbing underinflation. Avoid expensive downtime by keeping your equipment rolling with Orange Armor in your preventative maintenance program. Use Orange Armor to prevent permanent damage to your tires caused by excessive friction and heat buildup from under-inflated tires. Orange Armor is installed quickly and easily through the valve stem. When the vehicle is driven, the fluid action of the solution causes the entire interior surface of the tire to be evenly coated. The adhesion properties keep the solution in place at all times, ready to seal any source of air loss. The tire is now protected against most punctures or other leaks for the remaining life of the tire. 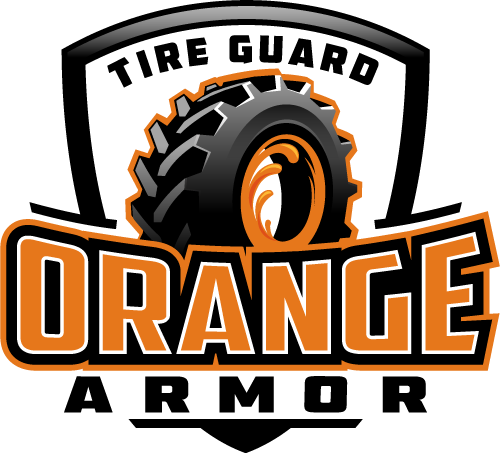 When a puncture occurs, the rotating tire and internal pressure forces Orange Armor into the hole. This forms a temporary seal. 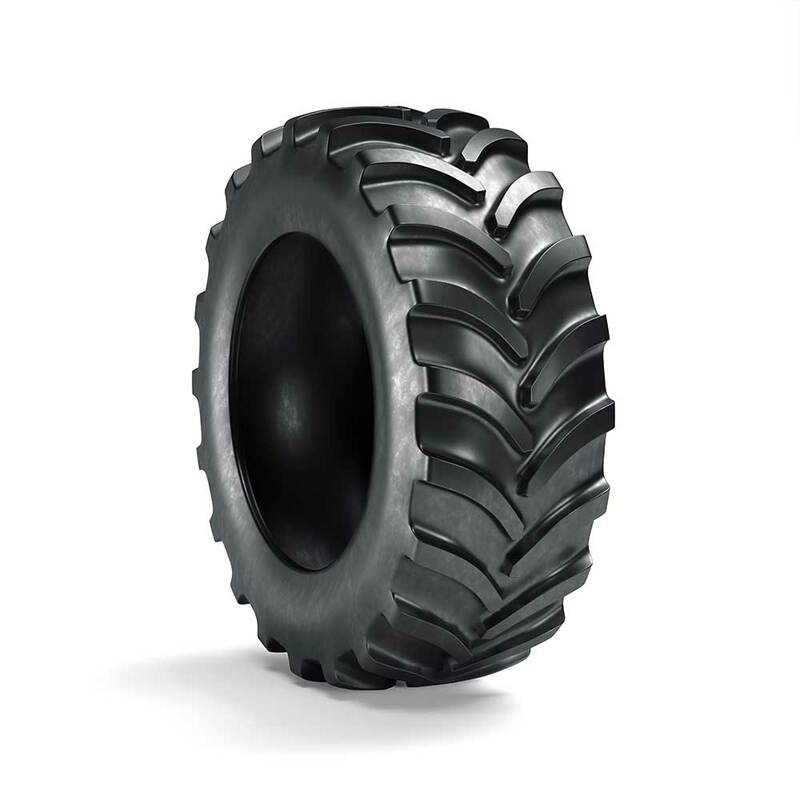 As the tire continues to turn, the flexing action causes more material to go into the puncture until it is packed with fibers and other solids. This makes a permanent repair!